Every day you join millions of people going online to find health news. 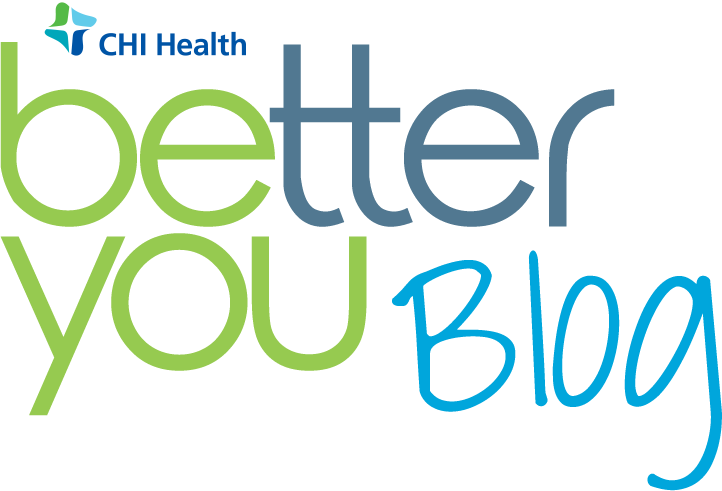 When you need local health information from a trusted source, turn to the CHI Health Better You eNewsletter. Enter your information below to begin receiving the Better You eNewsletter each month!